Robots may be after your job, but you could be their boss. With the economy the way it is, most manufacturing workers are afraid that their company will move out of the country, or that someone who will work for less will get their job. Now, there is another fear—is a robot after your job? 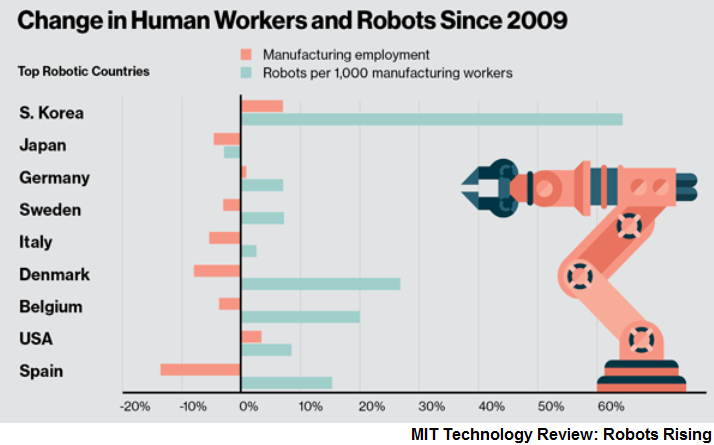 In some factories, robots already outnumber the human workers. The general factory workforce is going through radical changes with more robots being employed at a vigorous pace. How will this affect your job? 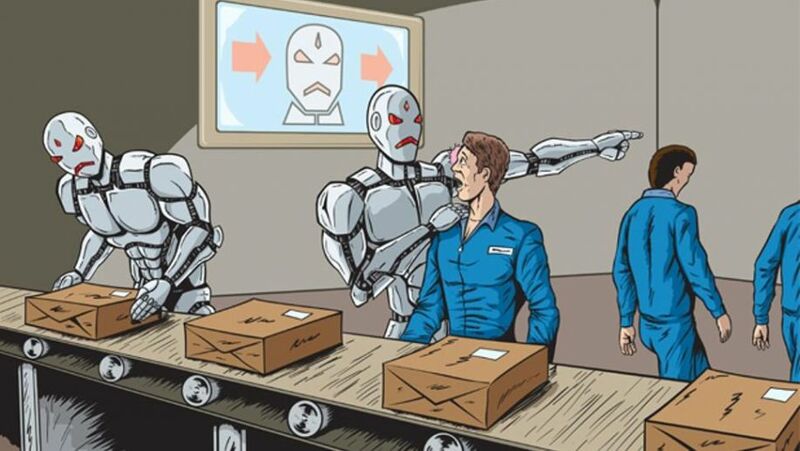 An Oxford study reports that 47% of all jobs will be taken over by a robot within the next twenty years. Robotic technology is aiding with many manual tasks in manufacturing. The continuing development of robotic hardware is having an impact on manufacturing jobs, as they have assumed the role of an employee in handling routine tasks. With the development of enhanced sensors and manipulators, they also perform non-routine tasks as well. Because of technological developments, the cost of a robot is declining—approximately 10% a year. Within the next decade, we will see specialized robots with vision and high precision dexterity drop in price from $100,000 to $50,000. This drop in cost will make robots even more desirable to a manufacturer. Along with the reduction in cost, growing capabilities will make innovative uses for robots possible. We will see robots increasingly take on manual tasks in manufacturing, packaging, warehousing and maintenance. As an example, in China, employers are progressively replacing human labor with robots, as wages and living standards rise. Foxconn, a Taiwanese contract manufacturer that employs 1.2 million workers—many in China—is now investing in robots to assemble products such as the Apple iPhone. 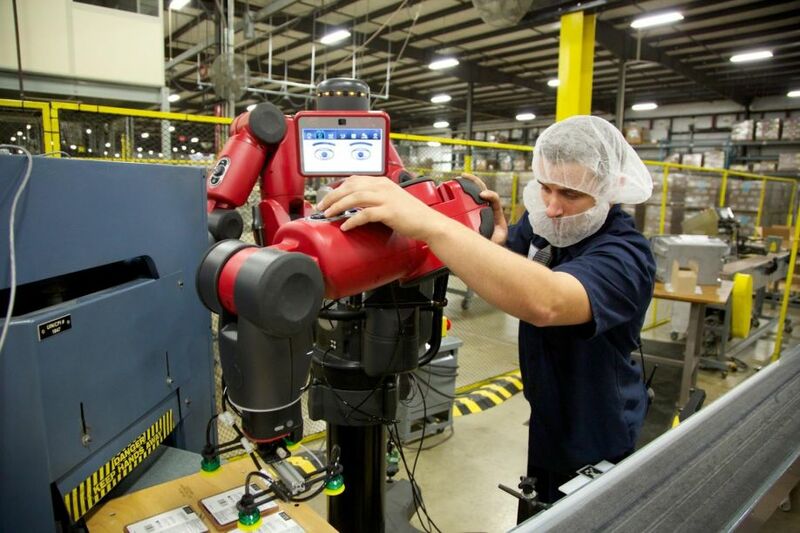 The company appears to be transitioning by trading in 60,000 workers for robots. 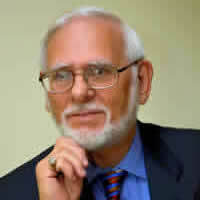 The company has long advocated the benefits of automation, setting a goal to utilize one million manufacturing robots. Even with the technological advances, robots are still unable to match the depth and breadth of human perception. Signiﬁcant challenges persist for more complex perception tasks, such as identifying objects and their properties in a cluttered ﬁeld of view. Therefore, an unstructured work environment can make these jobs less likely to be taken over by robots. Ingenious task design can overcome some of these perception problems. As an example, Kiva Systems (now owned by Amazon) solved the problem of warehouse navigation by simply placing barcode stickers on the ﬂoor, letting the roving robots know their exact location. Recent developments in robotics will diminish the demand for human labor input in tasks that can be routinely handled through pattern recognition, while increasing the need for human labor, who can perform tasks that are not prone to computerization. Over the next decades, the extent of computerization will be determined by the pace at which engineering bottlenecks to automation can be overcome. As industrial robots become more advanced, they will be able to perform a broader scope of non-routine manual tasks. Therefore, substantial human employment in production occupations is likely to shrink over the next decades. We must also remember that industrial robots may only be profitably utilized if the access to cheap labor is insufficient for production, or the costs of capital are relatively high. 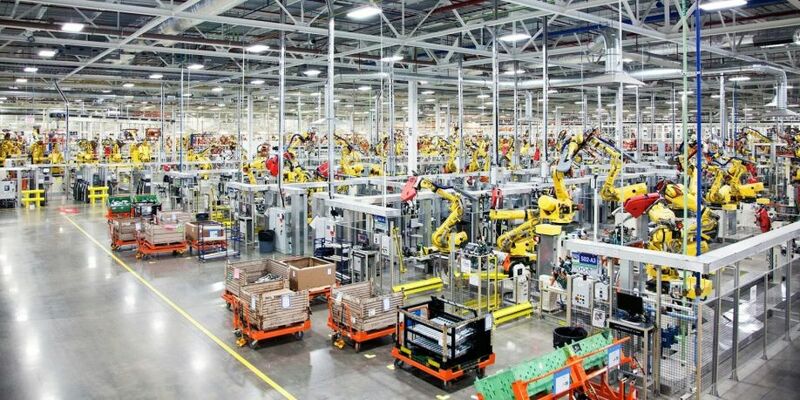 While future wages, capital costs or labor shortages will impact the implementation of industrial robots in the manufacturing environment, labor is the important factor, because in the long run, wage levels will increase relative to capital costs, making computerization increasingly proﬁtable. Robots are becoming agiler, lighter and work well with humans. They might even be responsible for bring manufacturing back to the U.S. The number of robots working around the world today is approaching 1 million, with almost half that number in Japan but only 15% in the US. 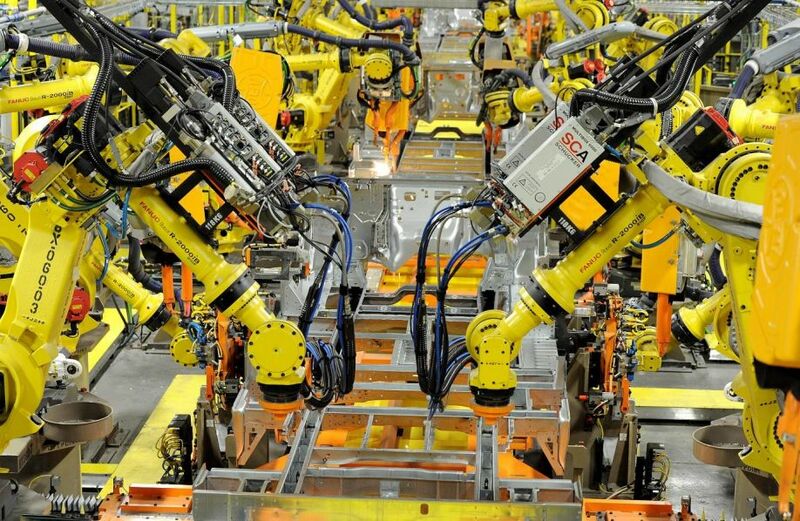 About twenty years ago, 90% of the robots were used in vehicle manufacturing. Today only 50% are in automobile plants, with the other half spread out among other factories, laboratories, warehouses, energy plants, hospitals, and many other industries. Robots are used for assembling products, handling dangerous materials, spray-painting, cutting and polishing, and product inspection. A number of robots are used in jobs such as cleaning sewers, detecting bombs and performing intricate surgery. Robots have demonstrated the ability to produce advances in factory productivity, efficiency and quality even with unsophisticated intelligence. Some of the smartest robots are used as space explorers, remotely operated surgeons and even pets. Some of these other applications indicate what might be possible on the production floor if manufacturers appreciate that industrial robots don't have to be bolted to the floor. An area of robotics growth is Intelligent Assist Devices (IAD), where operators manipulate a robot as though it were a bionic extension of their own limbs with increased reach and strength. This is a new class of ergonomic assistance robots that helps human partners in a wide variety of ways, including power assist, motion guidance, line tracking and process automation. Manufacturers are using robotics to help production people handle parts and payloads better, and faster with less strain. 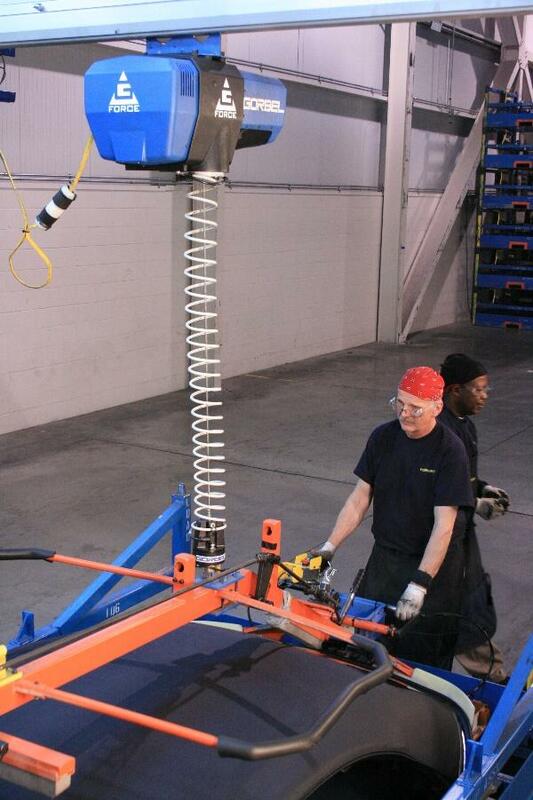 Using a human/machine interface, the operator and the IAD work in tandem to augment lifting, guiding and positioning. Sensors, computer power and control algorithms translate the operator's hand movements into super human lifting power. Productivity is dropping in the U.S. due to the fact that the U.S. doesn’t have a national productivity policy. There are a lot of things the government can do to speed up the rate of productivity, but for some reason hasn’t. Australia—as an example—has a National Productivity Commission whose role is to recognize opportunities and implement policies to improve productivity. The U.S. doesn’t have anything like that. I think the U.S. government just assumes productivity growth is just going to occur. Economic growth is being stifled in the U.S. by an over-abundant set of regulations that have adversely affected U.S. manufacturers. In the future, there’s a real potential that industrial robots will start to affect employment in the workplace in a positive way. Factory workers, whose skills become obsolete will need to retrain themselves to handle the maintenance and operation of the robots. These will be higher paid skilled jobs. Existing jobs will be displaced; but unemployment will be reduced as employees retrain for the robotic jobs of the future.